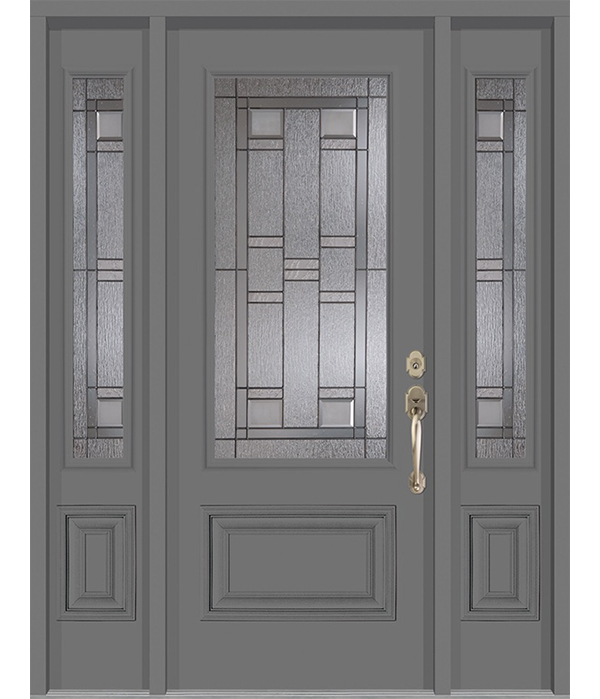 Our fiberglass doors are available in a warm wood finish or classic white and available in a large range of designs and styles. 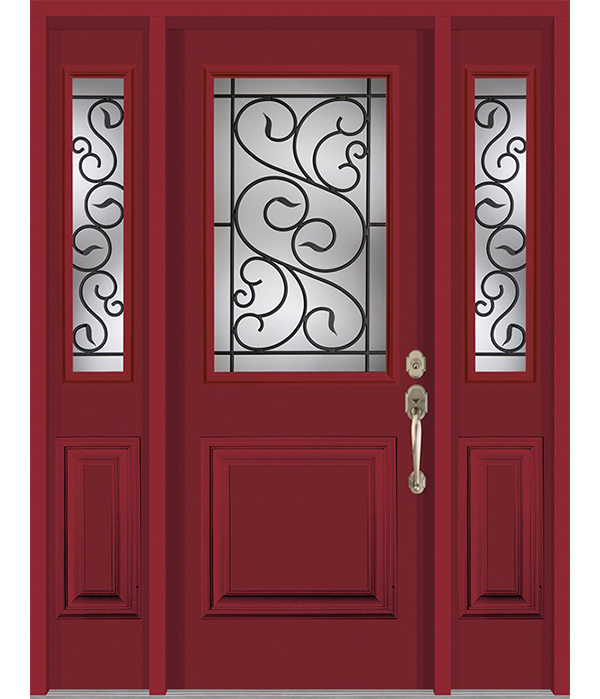 They are as elegant as they are sturdy, handling the harsh Canadian climate without cracking, warping, or rusting. 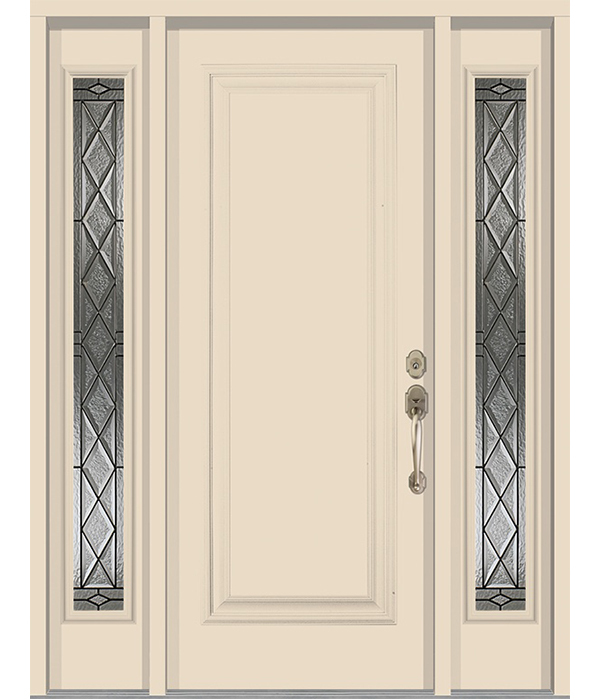 Contact your local dealer for our full range of Fiberglass Doors.